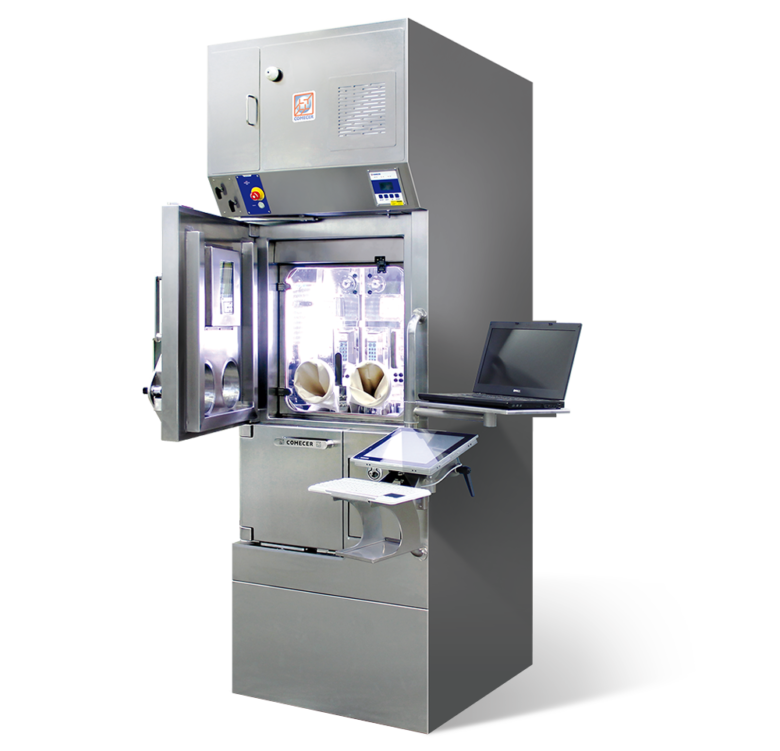 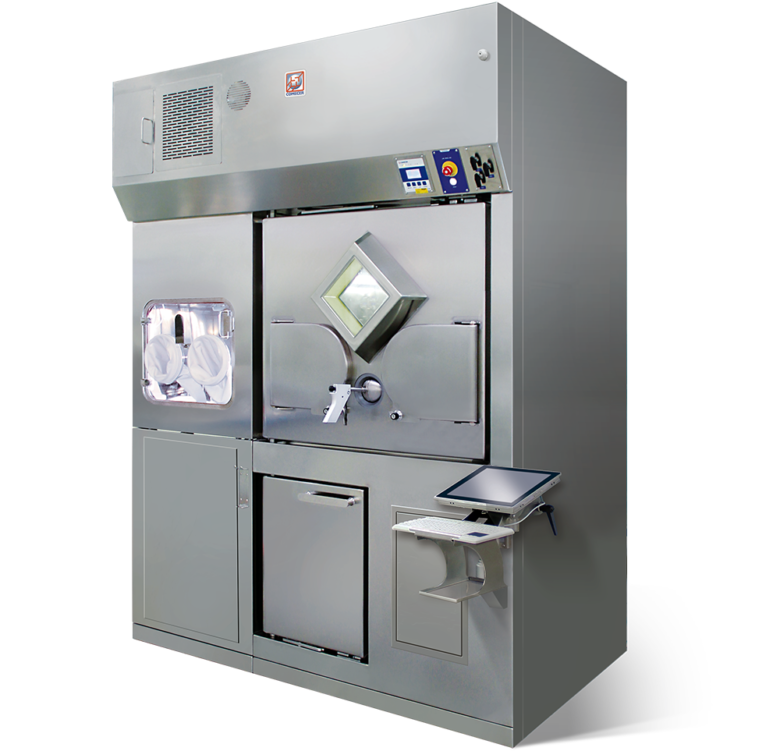 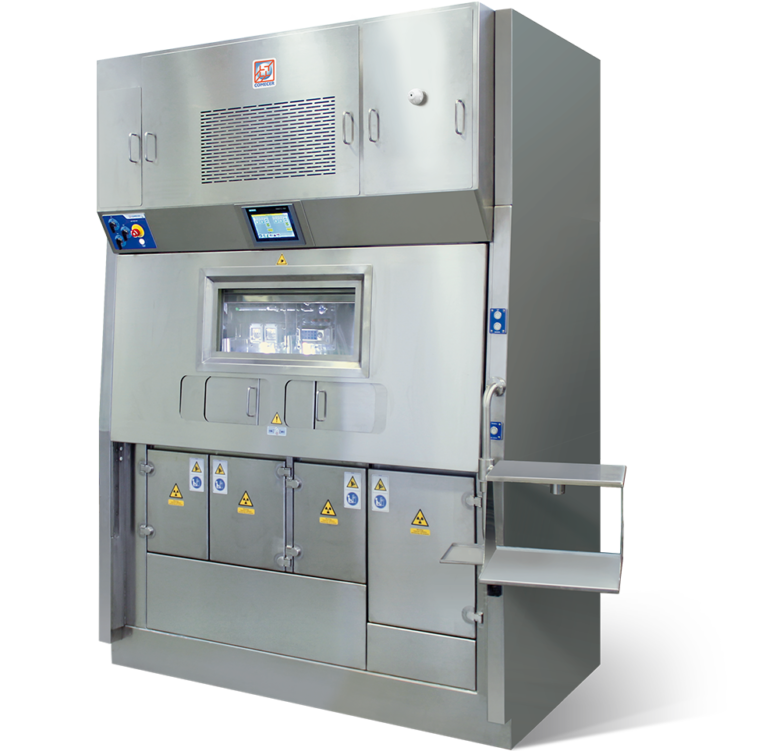 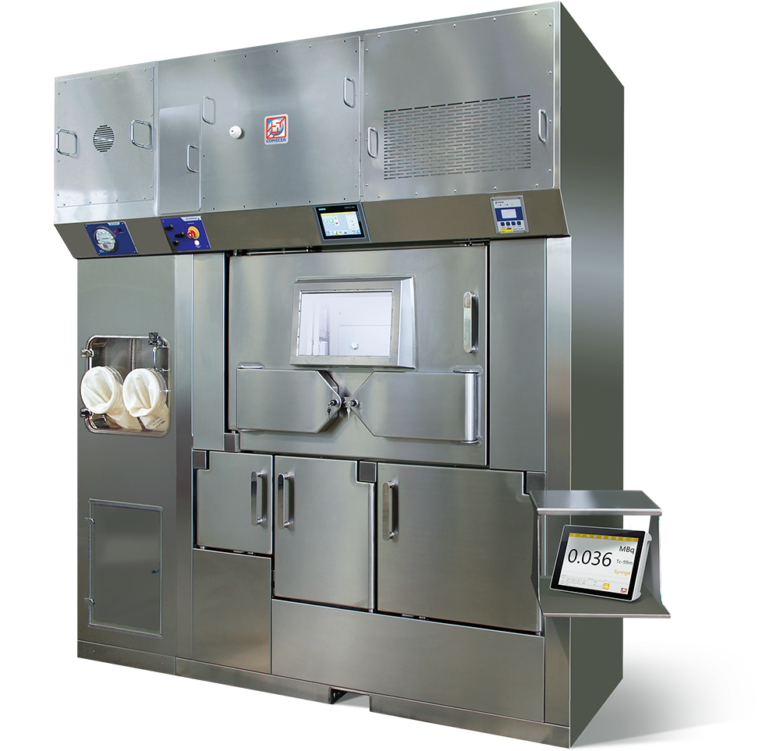 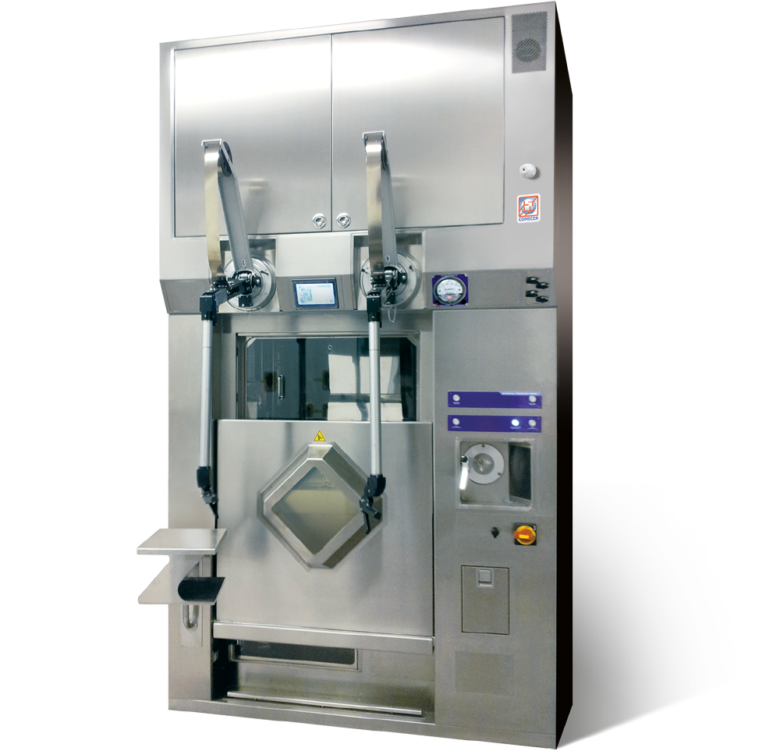 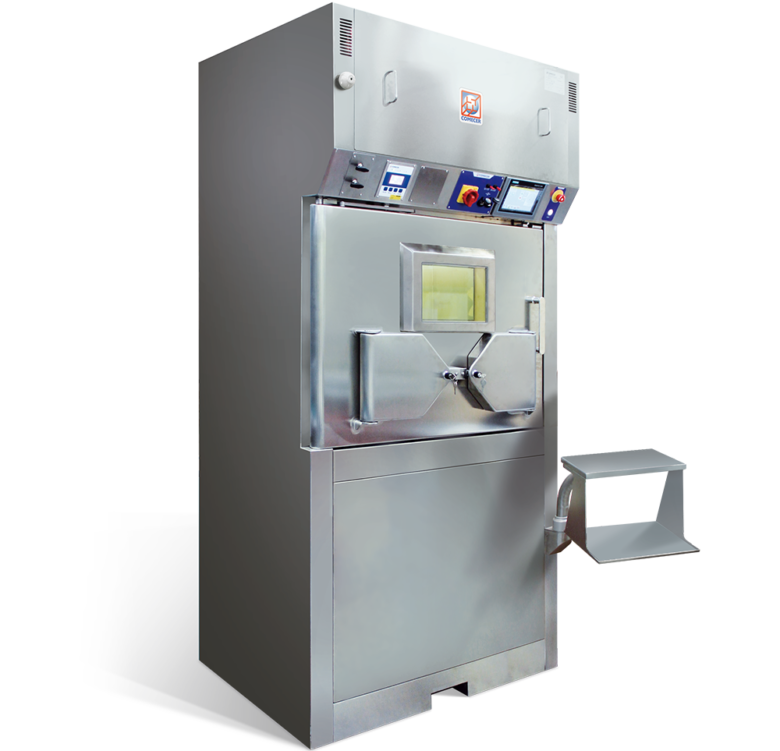 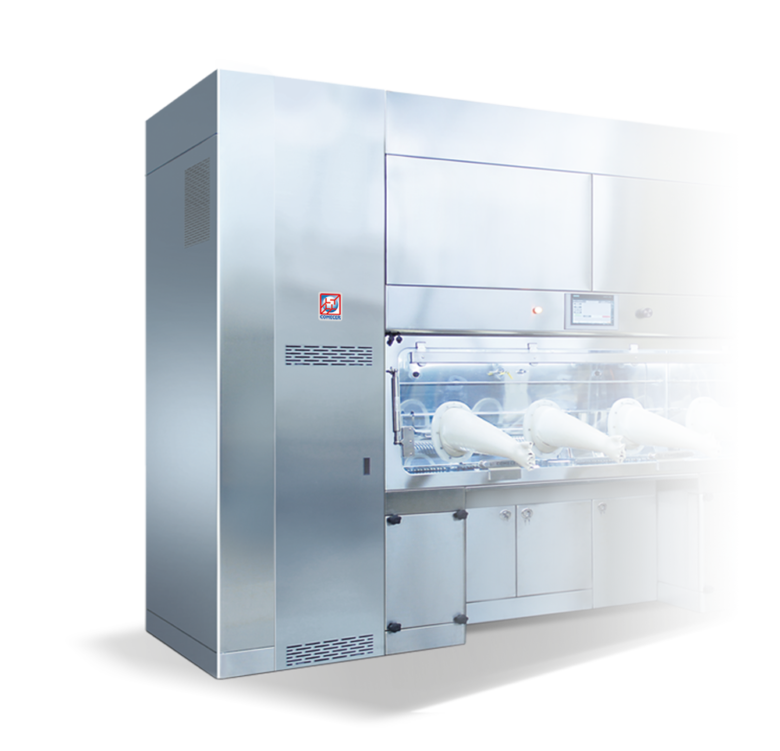 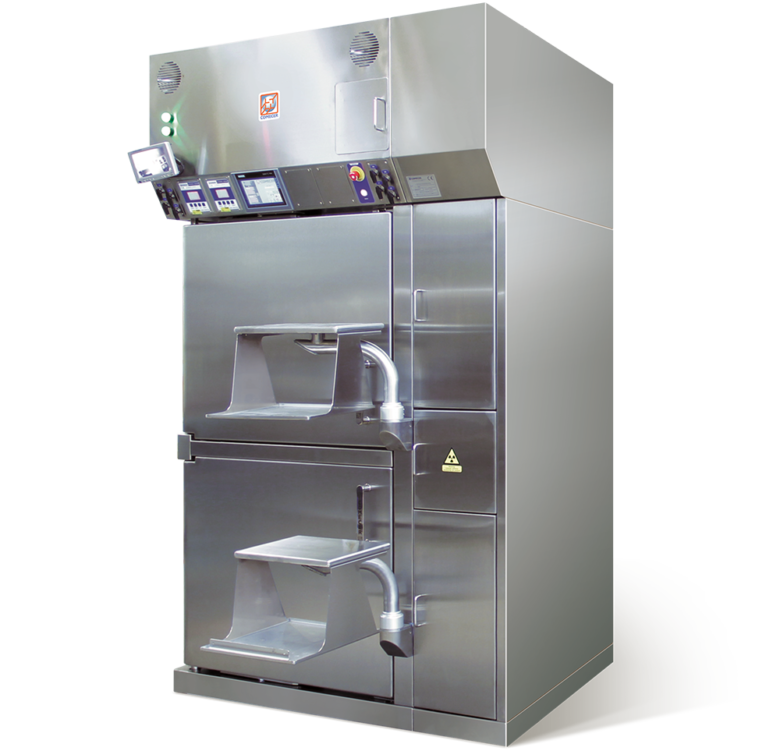 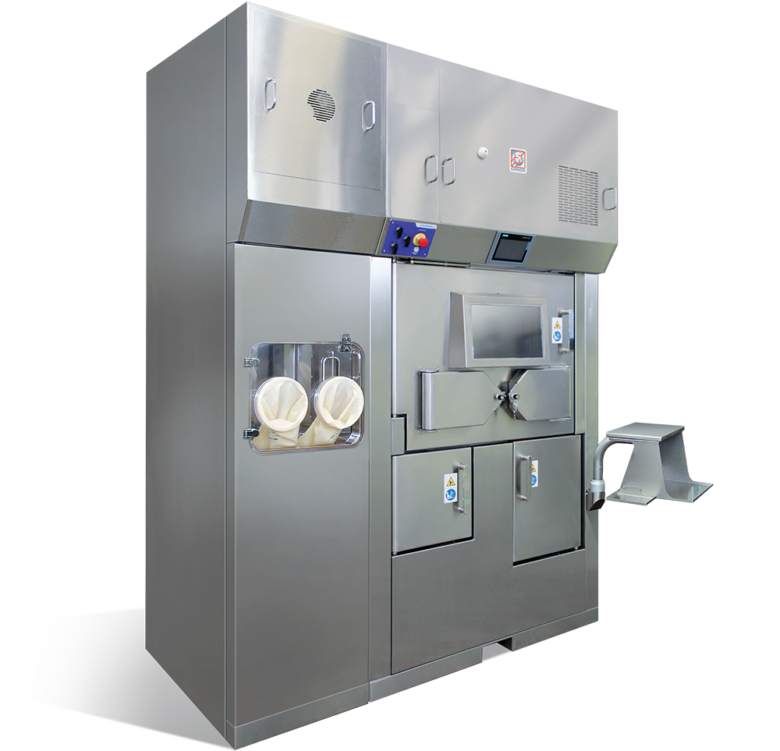 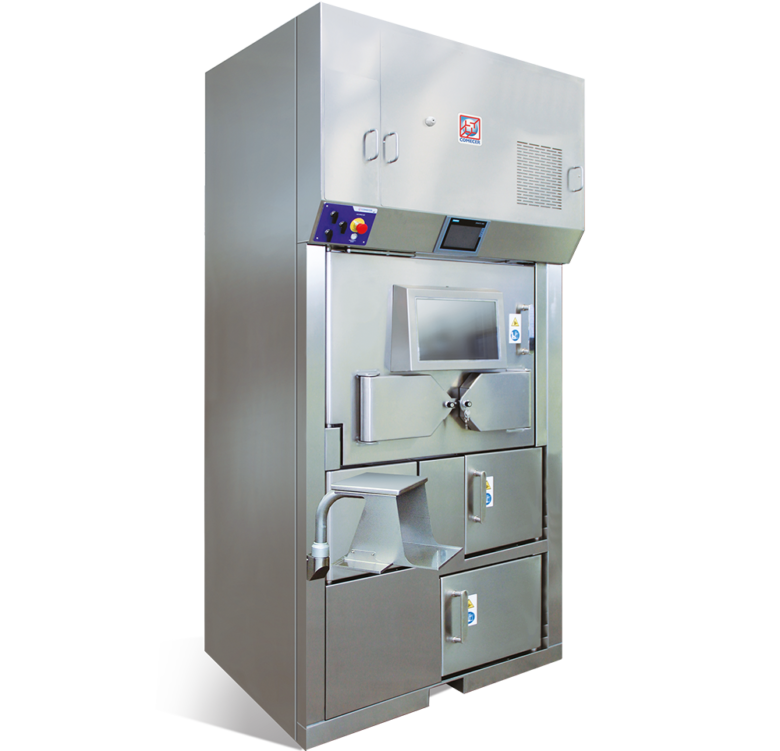 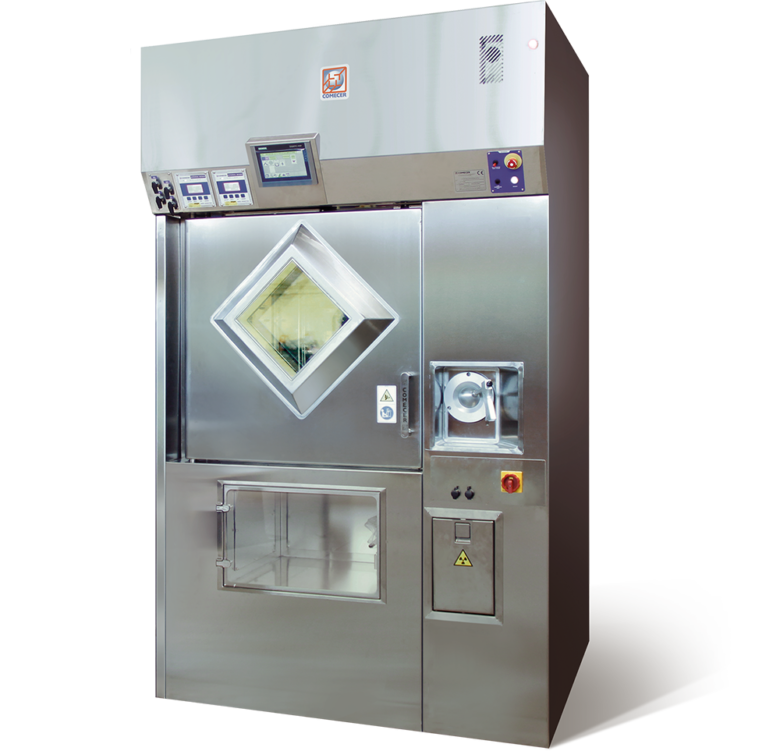 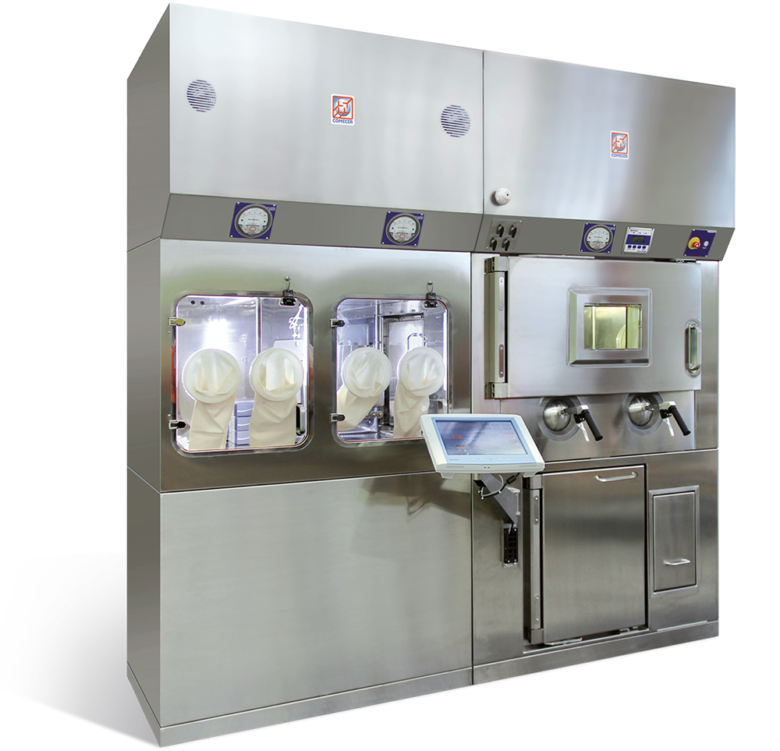 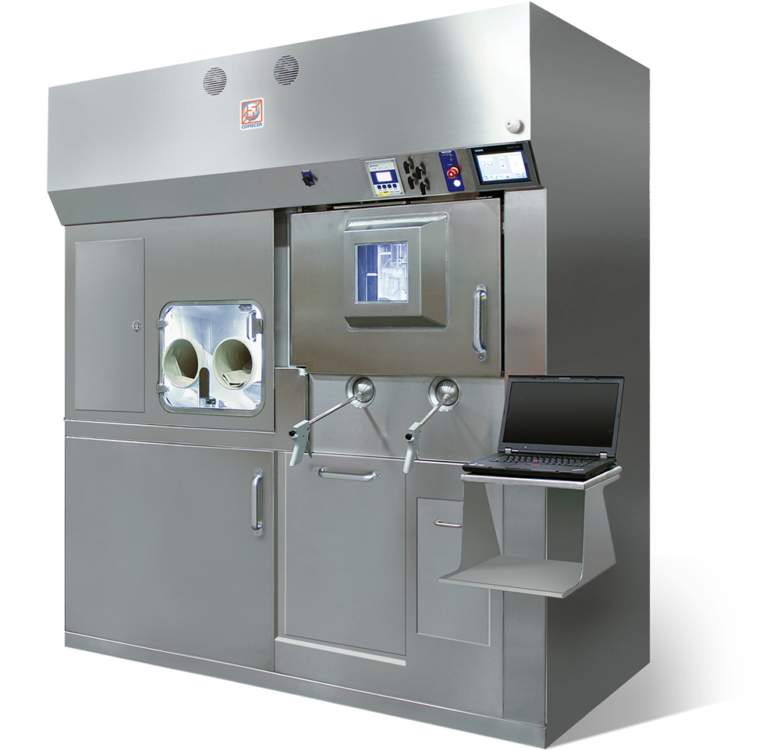 Comecer Shielded Isolator and Hot cells are used in nuclear medicine hospital departments. 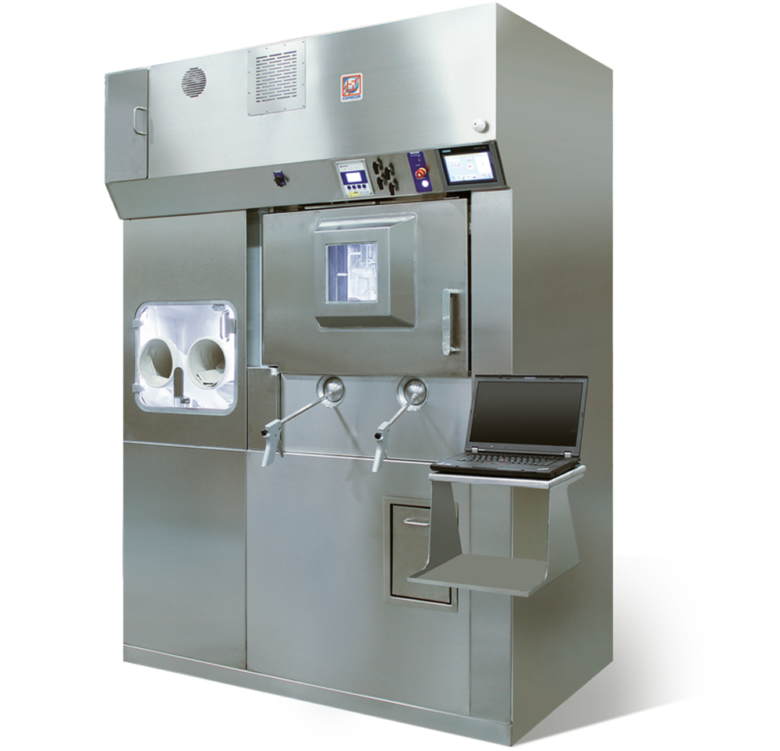 They are used in the production of radiopharmaceuticals, according to GMP guidelines for the manipulation, fractioning and dispensing of radiopharmaceuticals in hospitals and research. 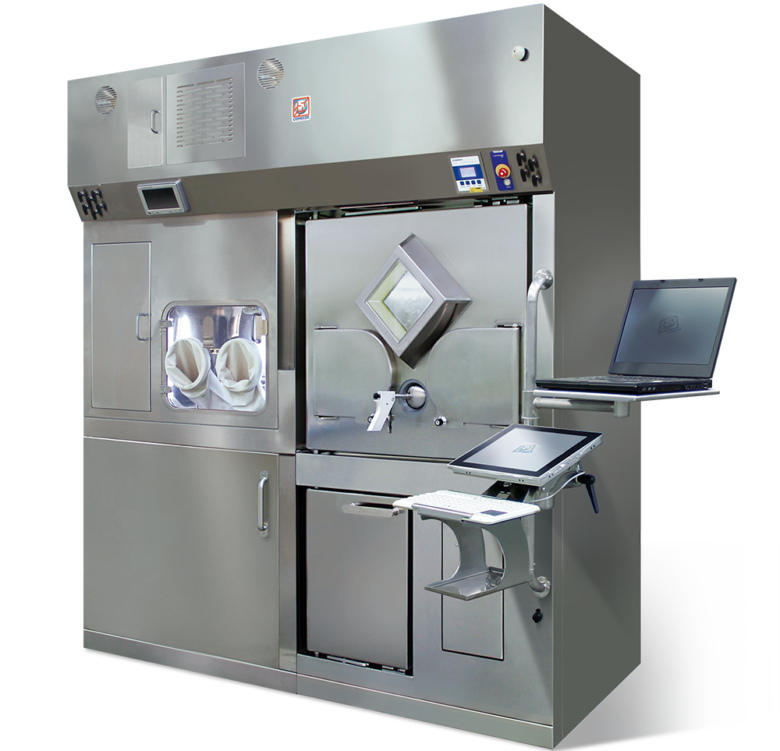 Operators who prepare the syringes for radiotherapy must never be subject to shine paths that are emitted from the radioactive isotopes. 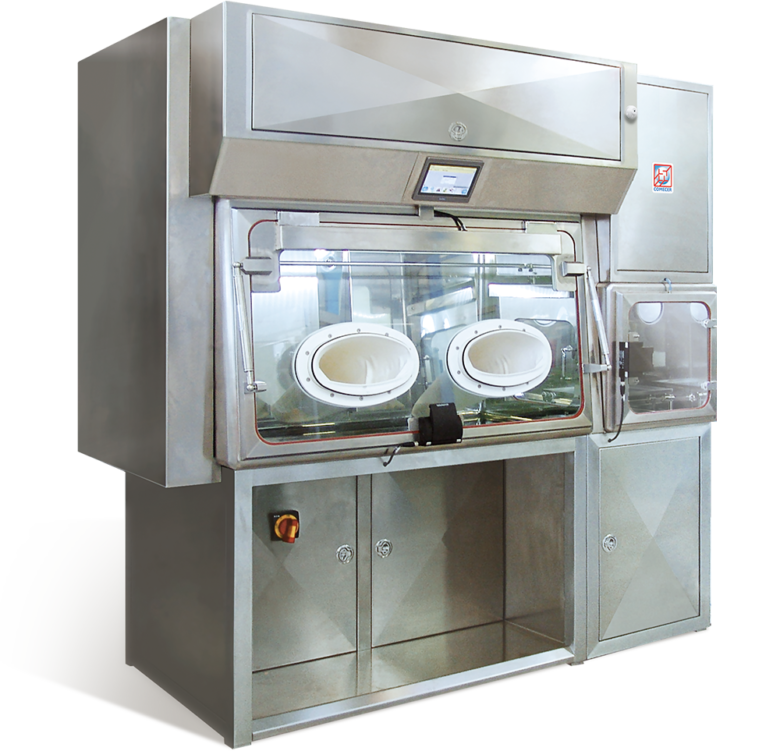 Our hot cells make use of heavy leaded shielding around the containment boxes, that are usually made out of stainless steel 316L but can also be made with PVC, Plexiglas or Corian.